Avira offers Android users a security application, that successfully protects and secures all the information and data stored in the device, including photos, contacts, emails, credit card details and more. 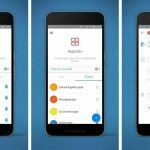 What does Avira Antivirus Pro for Android offer? Avira Antivirus Security enables users to block and unblock incoming calls and SMS messages from any number. 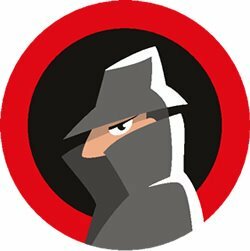 Avira Antivirus Security Privacy Advisor feature provides detailed security-related information about each app and rates them according to how much data it collects. If at some point your camera was being used without your knowledge, Avira Antivirus Security enables users to control which applications have access to the camera or even block access altogether. 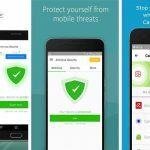 Avira Antivirus Security for Android blocks infected and phishing websites, so users can surf with confidence being sure that their contacts, photos and credit card details are protected and secured. Avira Antivirus Security provides users with the latest cloud updates in order to protect them against malicious apps, banking Trojans, and other threats. 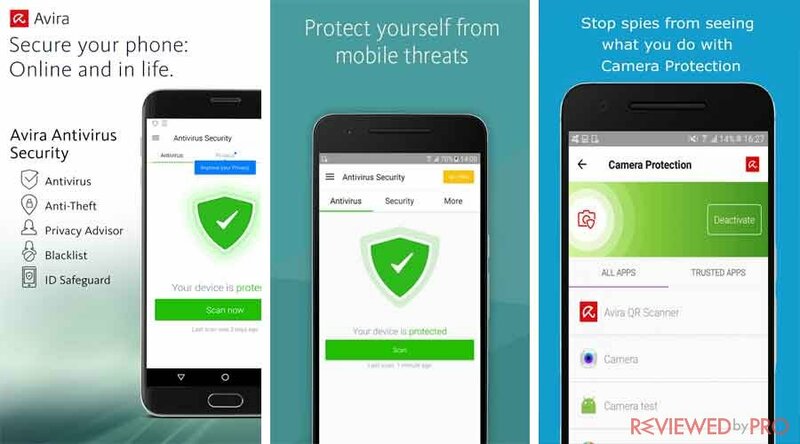 Avira Antivirus Security Premium for Android also offers free support of security experts. 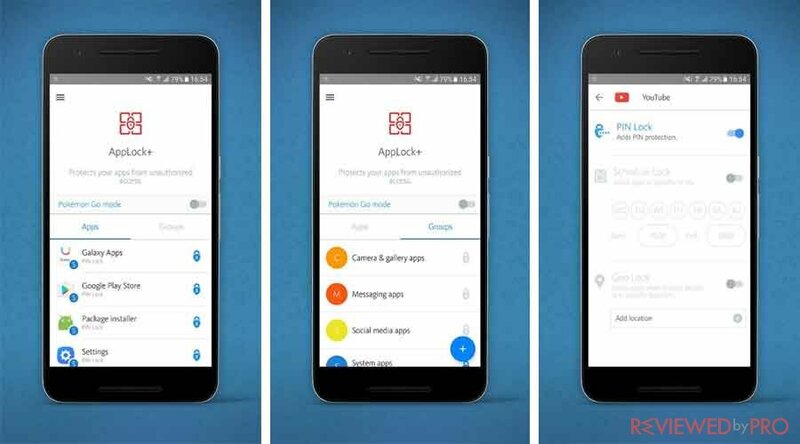 Avira AppLock+ is a privacy application which securely locks your apps what might have sensitive or private information, such as Facebook, Camera, WhatsApp and other apps with a PIN code. In this case, you can share your Android device without giving access to your information, you do not want to share, including your calls, messages or financials. Avira AppLock+ is a free application which allows users to easily protect privacy. AppLock+ includes privacy protection and parental controls. When you are sharing your phone with other users, including your friends or colleagues, showing pictures, you cannot control where they look next. Avira Lock+ allows you to restrict what they see, by simply locking individual applications or groups. Avira AppLock+ also enables you to set limits on your children’s smartphones usage without being intrusive. So you can restrict purchases, downloads, system setting changes, and more. Premium version of AppLock+ also enables you to block games while your children are in school, and set time spans to access their social media accounts. Avira AppLock+ Premium also enables users to simplify their lives by getting applications automatically lock and unlock. It includes schedule lock, geo-lock or both features together. 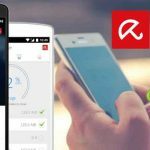 Avira offers Android users Avira Android Optimizer which speeds up the device, frees up storage space, extends battery life and also protects users’ privacy. Avira Android Optimizer provides users with an overview of all active applications at any given time. Then users can uninstall the memory hogs, inactive apps that slow down the system and prevent the device from overheating. Avira Android Optimizer comes with an integrated battery saver and emergency mode. The emergency mode automatically sets up when the device’s battery drops below 20% and 15%. The application also saves some space by cleaning the cache and removing junk files. Avira Android Optimizer also increases your privacy by deleting data including what you searched and who you called. Avira Android Optimizer enables users to customize their energy usage. No matter where you are, your location determines your power needs. Avira Android Optimizer allows you to automatically switch a battery saving more depending on the network your device is connected to. Avira Android Optimizer allows you to create profiles for your specific requirements. All you need to do is just add device settings to a profile, which you can also turn on and off. Customized profiles vary from limiting screen brightness to disabling location services, sensors and more. 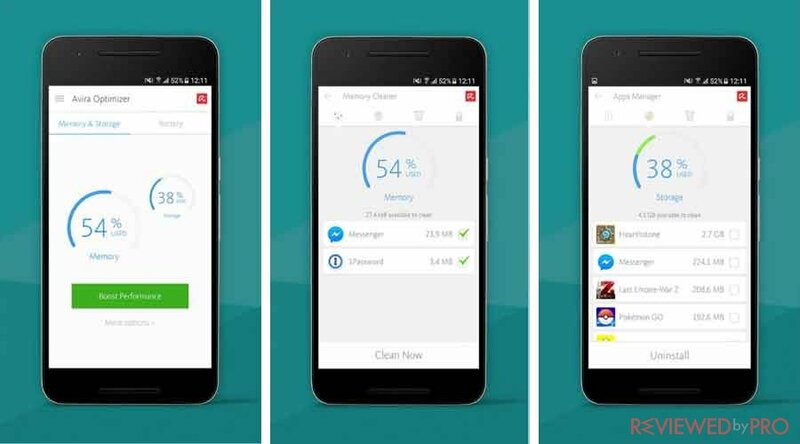 The premium version of Avira Android Optimizer is an ad-free application, so will not display you any annoying ads. 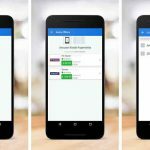 Avira offers Android users Free Avira QR Scanner which safely reads and scans QR codes and pricing barcodes. Avira Free Insight QR scanner protects users from any malicious or dangerous links embedded in QR codes. This way you will be protected from phishing links or being redirected to dangerous sites. What does Avira Free QR Scanner offer? Avira Free QR Scanner provides users with proprietary URL cloud technology which scans websites in real time. Avira Free QR Scanner reads most UPC codes and compares prices easily. Avira Free QR scanner also protects users by blocking malicious websites. The app also reveals the full URL linked to a QR code. 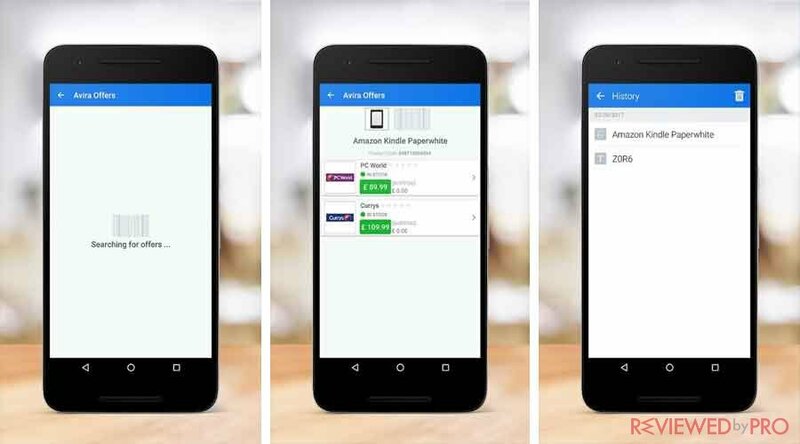 Avira Free QR Scanner enables users to scan QR codes in the dark because of its flashlight. Avira QR code scanner allows users conveniently switch on torchlight from within the application. Users can quickly and easily share it to social media networks and email. Avira offers consumers Avira Password Manager which allows users to log in with unique, unhackable passwords, that do not need to be remembered. Avira Password Manager supports Google Chrome and Mozilla Firefox browsers. Avira Password Manager provides users with unique and strong passwords to accounts. Users do not need to choose anymore between what is easy and what is safe. Each password gets encrypted and is accessible only via your Master Password. Users will not have to reset any forgotten passwords because Avira Password Manager securely stores them and automatically log users into their accounts. 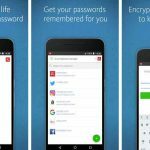 In addition, Avira Password Manager is compatible with multiple devices across Android and iOS operating systems. 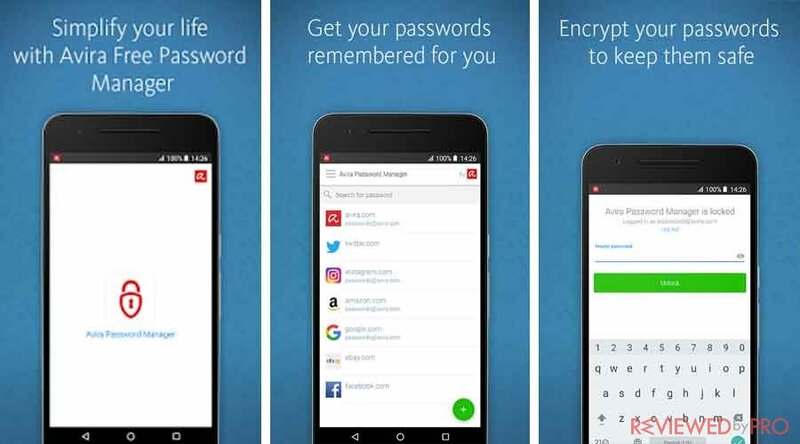 Avira Password Manager ensures unique, encrypted and complex passwords. The application holds passwords and login details for different accounts, including Facebook, Twitter, Gmail, Spotify and more. So you can get logged in automatically across all your devices on all accounts. This is super efficient and also secured. ^ Avira Free Antivirus for Android. Avira. This entry was posted on 2018-01-30 at 07:58 and is filed under News.